Designing jumping courses for your facility takes patience and creativity. No one wants to jump the same courses every day, and you want to design courses that are safe, inviting, and educational. Having a selection of fences is ideal, but it can also be expensive. Having a selection of jump building equipment, such as standards, wings, and horse jump cups is the best way to ensure you can offer a variety of courses. Having different types of wings and standards allows you to change up the look of your course easily. Having plenty of jump cups allows you to build solid looking fences by placing poles close together between the standards. The ability to change the look of your jumps by adding poles is a great benefit to having multiple horse jump cups available. 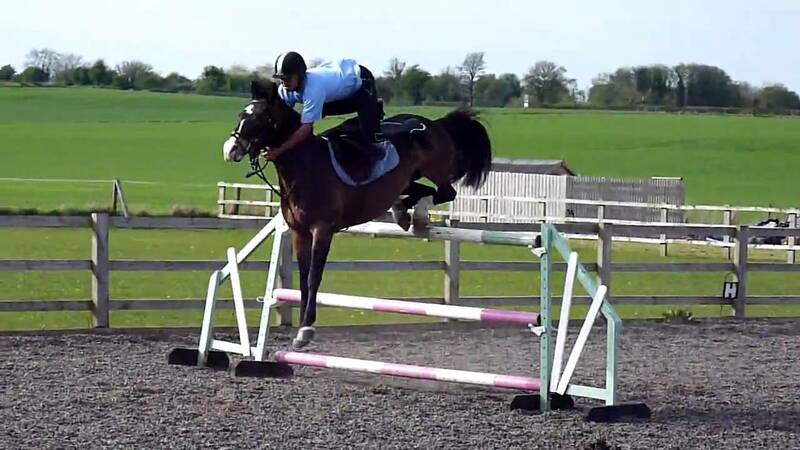 There are other ways you can change the looks of your jumping courses in an affordable way. For example, you can add a gate or wall to your course. The different style of fence is sure to catch both horse and rider’s eye. Another way to update the look of your course is to add flower boxes. These are a great way of providing a natural ground line while at the same time adding a polished look to your fences. People sometimes shy away from flower boxes, thinking they are too extravagant for their budget, but they are a great addition to a well-designed course. For the novice and more advanced rider, they provide an attractive groundline. For the short stirrup riders, the flower box on its own provides a unique and fun, but safe, jump. You can use artificial flowers that match your barn colors to keep your ring looking fresh and fun all year around. As you can see, there are many ways to customize your course to make it a professional and fun venue for boarders and visitors alike. Using professional quality jumps and accessories, such as jump cups and flower boxes, ensures that your fences will stand up to weather and wear and tear while still looking good.